Ah, mudrooms. The name may not be flattering, but the work they do in a home makes them beloved. 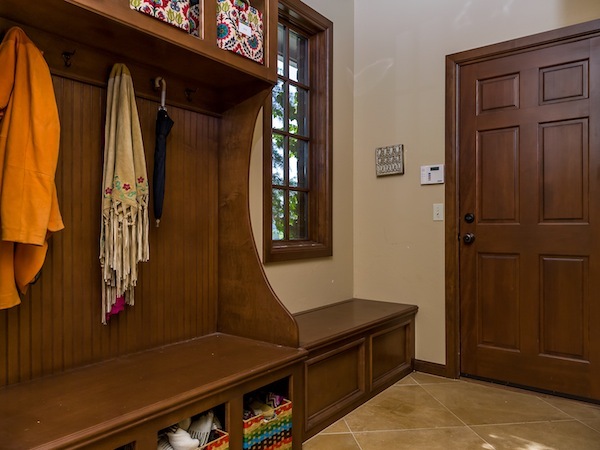 Today’s mudrooms serve a plethora of needs, giving homes added organization, storage and style. These do-it-all rooms are flexible enough to serve as the entry to your home or be tucked away with the laundry. Their ability to be customized to any shape or size also makes them a desirable feature in any home. Are you ready to add a new mudroom to your home? Check out these tips for making the most of this space. One of the great things about mudrooms is that they don’t have to be an actual room. They can be part of a hallway, corner or renovated closet—wherever there is space and easy access. Once you have identified the prime location, it’s all about choosing the right materials. Because these catch-all spaces also need to battle weather and seasonal changes, durable materials are a must. Linoleum or tile floors make clean up easy. 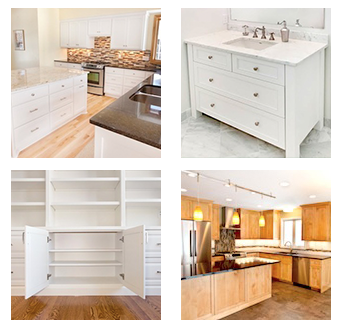 Look for cabinets, countertops and shelving that are solidly built and washable. 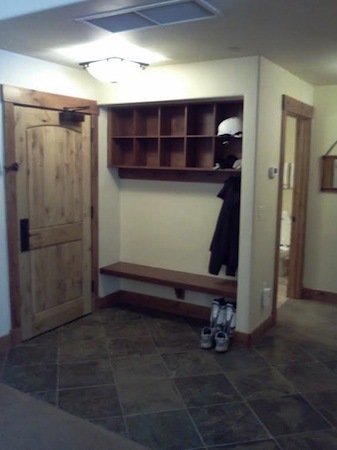 One of the main purposes of a mudroom is to store all the stuff you use on a daily basis. This, of course, changes with Minnesota’s seasons. Thankfully, a custom mudroom has storage built to meet your household needs, and can include cubbies, closets, hooks, baskets, lockers and benches. 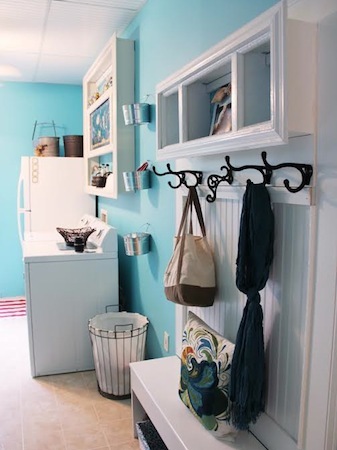 Creative storage solutions can transform your space, especially smaller spaces and hallways. Benches are an especially popular mudroom feature for their ability to pull double-duty as seating and storage. Shelving is also great, as it takes advantage of vertical space. Mudrooms aren’t just about storage. They can also provide a variety of other functions, such as space to wash up (for you or your pets), gardening, crafts and more. Consider adding extra features such as a sink or counter to allow for these additional tasks. Built-ins and cabinets are another great idea for tailoring the space to your needs. How Has Your Mudroom Changed the Function of Your Home? Share your experiences with us! Leave a comment here or share with us on our Facebook page or on Pinterest. Feel free to also send us an email or give us a call. You can reach us at 952-737-7088.